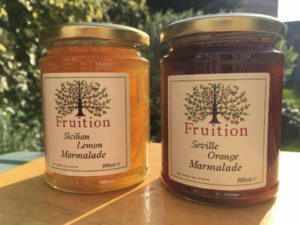 Welcome to Fruition – the home-based preserving business I started in Clapham, south London in 2014. We moved to West Norwood in early 2018. 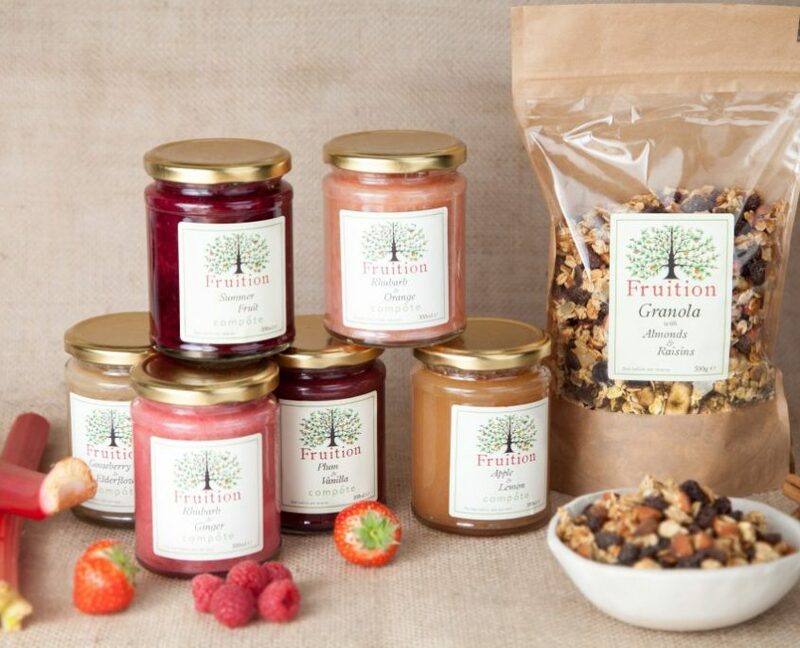 We make a range of delicious, natural fruit compotes, ketchups, granola, marmalades and seasonal fruit preserves in small batches, which we sell at local markets. 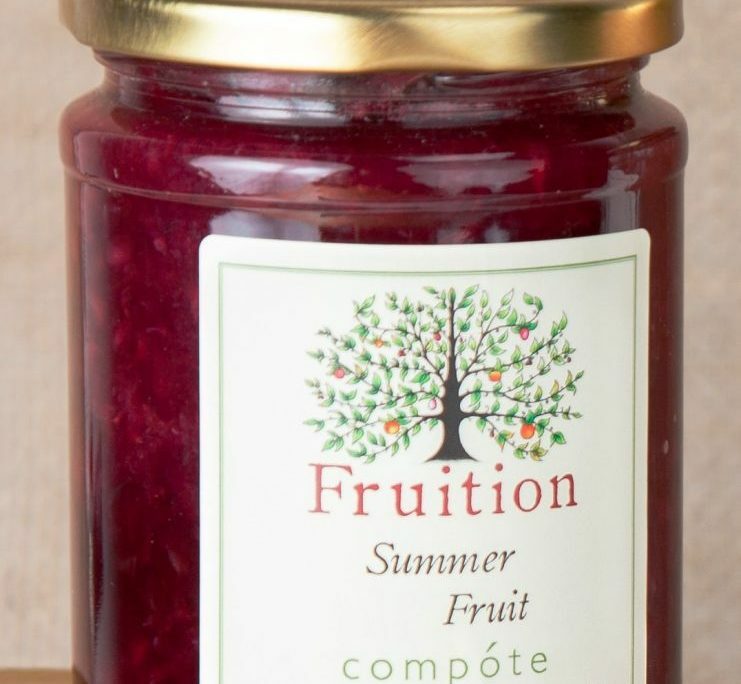 We cook carefully selected fruits, when they are in season, using natural and traditional preserving methods; no artificial preservatives or flavourings and we keep the sugar and salt low, making our products a healthy and flavourful alternative to supermarket preserves. 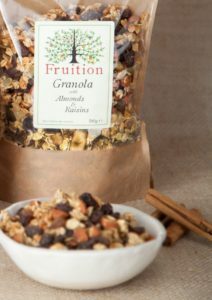 Primary ingredients are selected with the utmost care and sourced locally, whenever possible, from family run farms and businesses in Kent and Sussex. 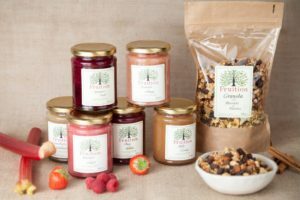 We now have a range of 9 fruit compotes and 4 ketchups, a luxurious Granola with Almonds and Raisins, a lemon and an orange marmalade and Christmas special products including Christmas puddings. As I say on my market stall, you’re welcome to try! 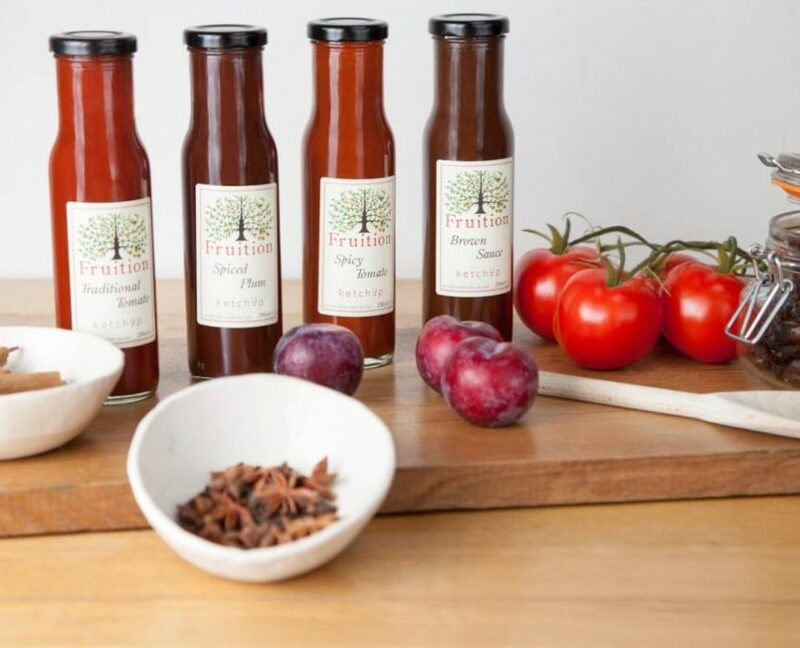 We produce a range of homemade, natural ketchups, fruit compotes, marmalades plus granola, quince jelly and other seasonal specials. The primary ingredients in each product (wherever possible) are sourced locally, when they are in season, from farms in Kent and Sussex. 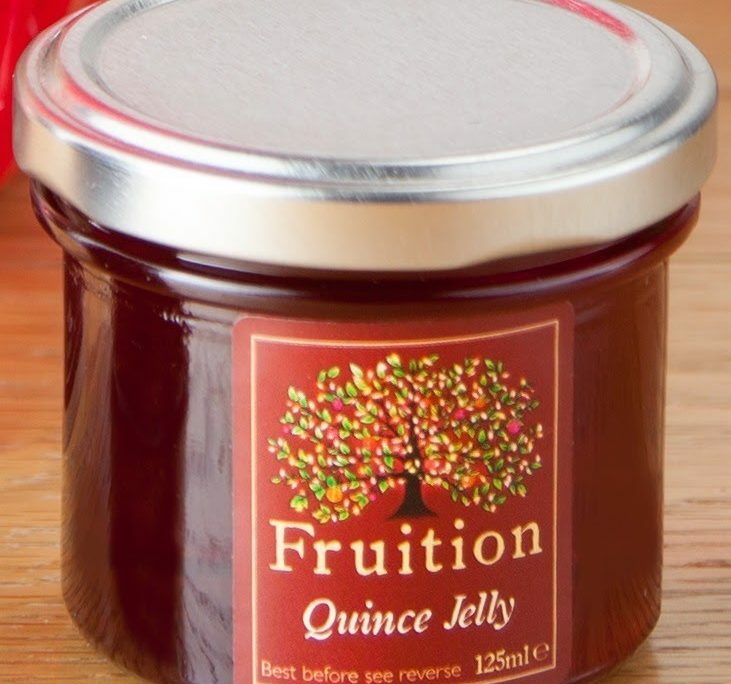 Our products are made when the fruit is in prime condition using preserving methods that give them a 6 month+ shelf life and without the use of artificial preservatives or colourings. Compotes are great for healthy breakfasts with granola, porridge or yoghurt or as dessert or as the basis for other desserts (e.g. tarts, fruit fools, pancakes, waffles). 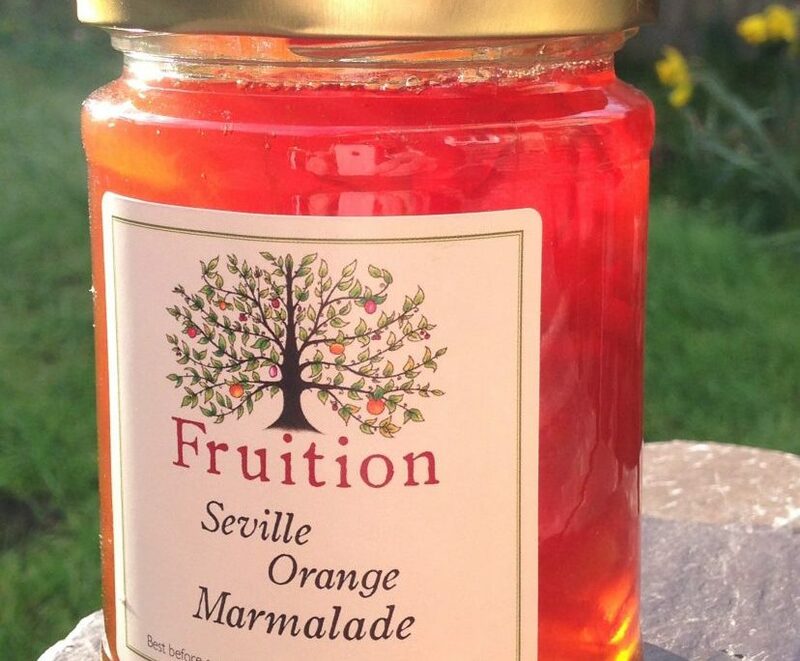 Available in 500ml and 300ml jars. 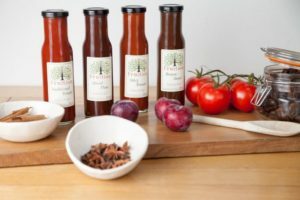 We make a range of ketchups, ideal with breakfast, chips, burgers, sausages and other grilled and barbequed meats. 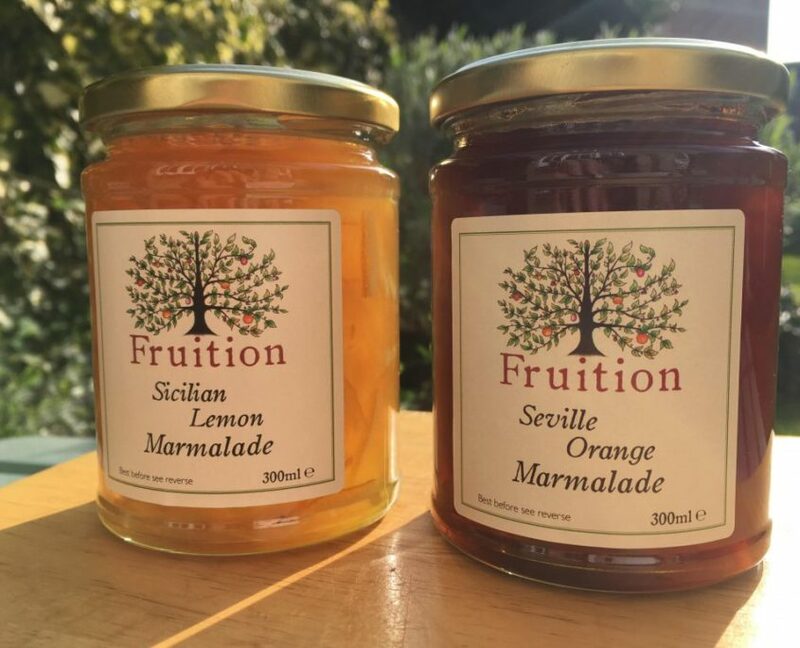 Exceptional marmalades made with premium organic Seville Oranges and Sicilian Lemons – available January to June – or while stocks last! 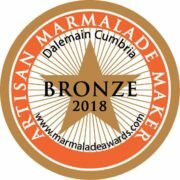 Our Seville Orange Marmalade won a bronze medal in the 2018 Marmalade Awards. 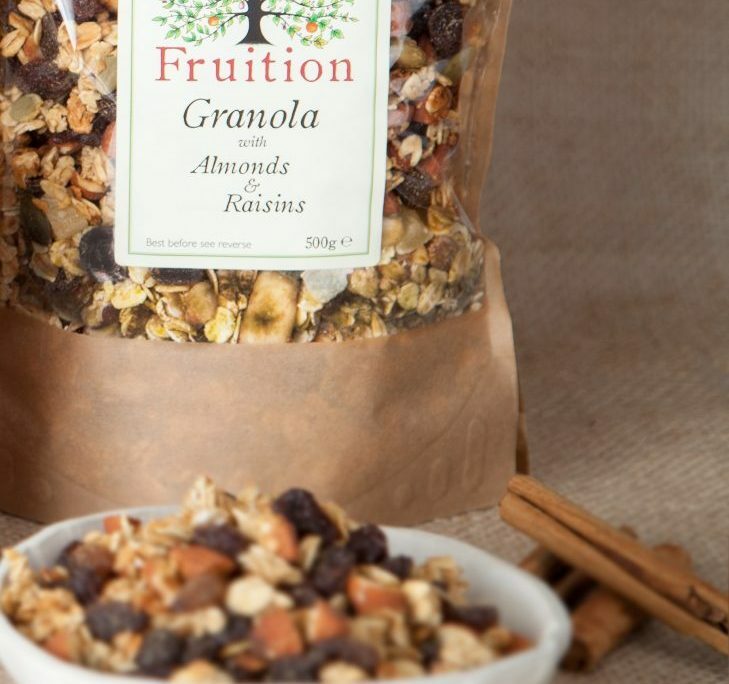 A luxurious blend of nuts, seeds and fruit.